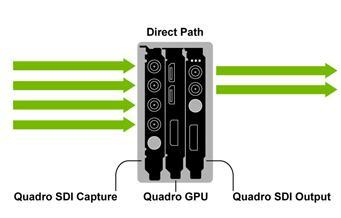 NVIDIA announced the Quadro Digital Video Pipeline, the industry’s first integrated GPU-based platform for broadcasters to acquire, process and deliver virtual effects to video. 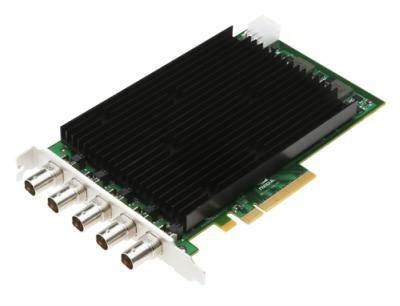 This card enables uncompressed video to be streamed directly to Quadro SDI-enabled GPU memory, with the ability to capture up to four HD-SDI Single link sources simultaneously. This card allows 2D and 3D effects to be composited in real-time with 2K, HD and SD video. 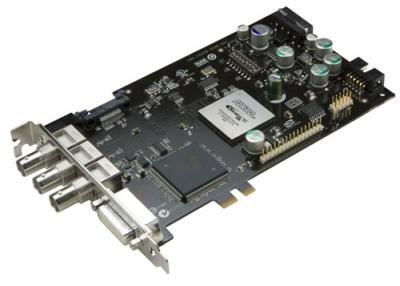 This card allows to apply effects or video processing using the CUDA parallel computing architecture, and then send the final result to the Quadro SDI Output card. 4 – the Quadro SDI SDK: this SDK allows to control the entire Quadro Digital Video pipeline – acquisition, processing and delivery. NVIDIA Quadro Digital Video Pipeline will ship August 2009. The estimated street prices range from $5,000 to $8,000 USD. 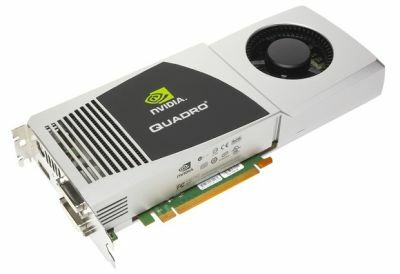 NVIDIA Quadro FX 5800 Shows Off 4GB of Graphics Memory and is Not For Gamers!